Temperatures have finally warmed up, the kids are out of school, it's light out past 9 p.m. (at least here in Ohio), and grilling season is upon us --- the signs are all here that summer is in full swing. While it's true that summertime is for vacations, picnics, and Sunday afternoon naps (again, at least here in Ohio), it's also a great time to take that "seventh inning stretch" and think about some systems retooling you'd like to get done before the fall. Okay, okay, we know what you're thinking --- it's finally summer and we want to give you more work? Not at all! Today's post is a quick recap of 5 new Pacejet features you might have missed that could help you ship faster, get your orders out the door, and get home to fire up that grill! If you haven't checked lately, the latest list of carriers available in the Pacejet Network has grown substantially (Pacejet Carrier Network). For example, the U.S. LTL market is roughly $33B in size and you can now reach about 94% of that market through Pacejet connectivity. If you're interested in new parcel options, you can now try Pitt Ohio Express, OnTrac, Spee Dee, DHL, or others. 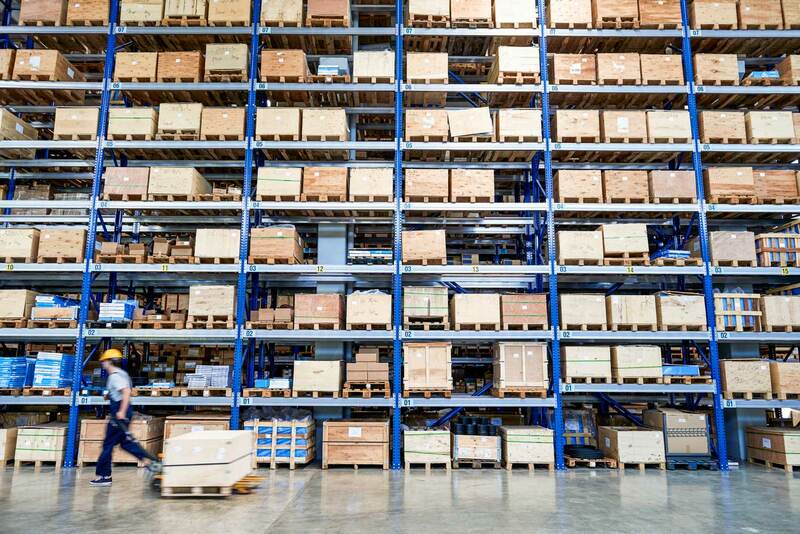 There are even options for connectivity with 3PL operations. So if you're in the need of new services or better pricing, take a look at the latest Pacejet carriers and check back often as we add more. The new Scan Pack module is the latest packing method to be added to Pacejet, and it works seamlessly with existing ERP integrations and with other packing methods such as Drag-and-Drop and Auto-Pack. If the new Scan Pack module is news to you, then start with the features overview in the post "Scan Pack Delivers Better Accuracy at High Speed" and then move on to the video demo in "Scan Pack and Ship Video Demo". The nice thing about having all these packing options is you can mix and match them to get the best validation, paperwork automation, contents tracking results with the minimum amount of shipment processing work. Over the last year, we've put a lot of work into ERP integration and features to boost shipping speed and overall throughput. If you've always done shipping one order at a time, you might want to review the article entitled "High Volume Processing via the Shipping Workbench" and watch the demo video. If you're intrigued by a way way to dramatically speed up NetSuite ERP shipping updates, then read the article "Speed Up ERP Integration By Adding Lanes" for a closer look at asynchronous processing of shipment updates. If there are opportunities to process larger batches of orders in your operation, then you'll want to look at "High Volume Batch Processing" article and watch the demo video. On the heels of last years major overhaul of the Pacejet user interface, new shortcut keys, tools, and workflows have been progressively added to take out extra steps, speed up workflows, and reduce errors. If you have no idea what a Pacejet "shortcut key" is or if you've never thought of using barcode scanners to run shipping faster, then take a closer look at the post "Sometimes It's the Little Things". Have an idea for a new shortcut key or quicker way to process? Please let us know! The latest 15.2 deployment introduced an overhauled document setup system that makes it easier to add/change new labels and paperwork, select printing rules, and link printing to workstations. Besides the new tools to automate printing, we've also started introducing new labels, paperwork, and reports. If you ship a lot of single-item e-commerce orders, you might be interested in the post "Reduce Paperwork with Combined Packing Slip and Shipping Label" with demo in "Demo of Combined Packing Slip / Ship Label". If you are interested in reports that help you measure shipping spend or margin, then read the post "Shipment Savings Report" or the article and demo video "Measure NetSuite Shipping Margins". And if retail labeling is driving you nuts, then "Automatic Printing of Those Pesky UCC128 labels" is an article and demo you'll want to review. Interested in learning more about Pacejet, a Pacejet feature, or discussing improvement opportunities for your shipping operations ? Contact us today at 877-722-3538 or via pacejet.com.